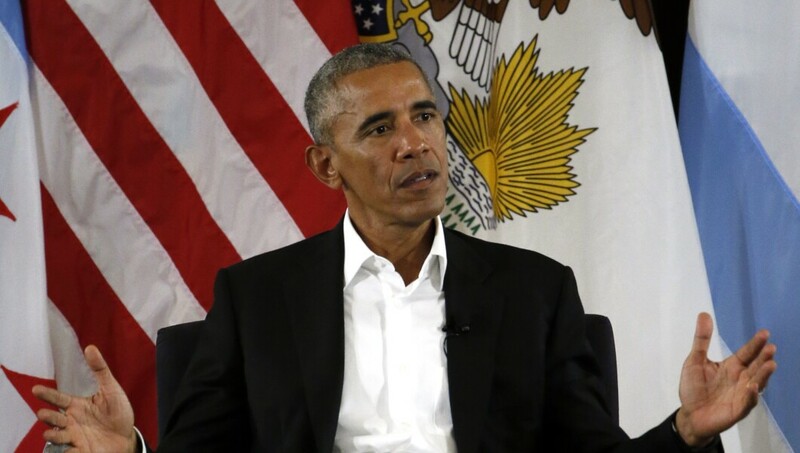 A new book said Obama and his administration would deem industries either destructive to the environment or exploitative for the financial and professional gain of his friends. President Obama used his executive powers to attack industries to lower the value of certain companies, allowing his friends in the private sector to swoop in and buy them up at reduced prices, according to Peter Schweizer’s new book Secret Empires: How Our Politicians Hide Corruption and Enrich Their Families and Friends. The book, released Tuesday, said Obama and his administration would deem industries either destructive to the environment or exploitative for the financial and professional gain of his friends, including industries such as coal mining, offshore drilling, cash advance companies, and for-profit colleges. The book said one of the most visible targets of this scheme was the for-profit higher education industry. Obama concluded in 2013 that for-profit schools such as University of Phoenix, ITT Technical Institute, and DeVry University victimized students. The University of Phoenix was hit hard by Obama's action when he ordered the Federal Trade Commission, among other government agencies, to crack down on for-profit schools. After being suspended in 2015 following an investigation by the FTC, Phoenix’s parent company, Apollo Education Group, was bought out by three companies in 2016, including Vistria, for nine times less than its value before the suspension. Schweizer's book also said there were close links between Vistria and the Department of Education, and said some department officials later went to work for the investment firm. For example, Deputy Secretary of Education Tony Miller left the department in 2013 to join Vistria, and deputy assistant to Obama for legislative affairs Jon Samuels was also an early hire at the investment firm. Department meetings in which for-profit schools were discussed included people who now work with Vistria. Miller participated in those meetings, and so did Arne Duncan, the secretary of education who would also end up working for the company. Schweizer described emails that he said show department officials were talking to Wall Street investors and leaking information about regulations.